These Pumpkin Spice Pudding Halloween Cupcakes are so good you’re going to want to make them for other occasions other than a Halloween Party. Stock up on the Pumpkin Spice Pudding mix when it hits the store shelves. 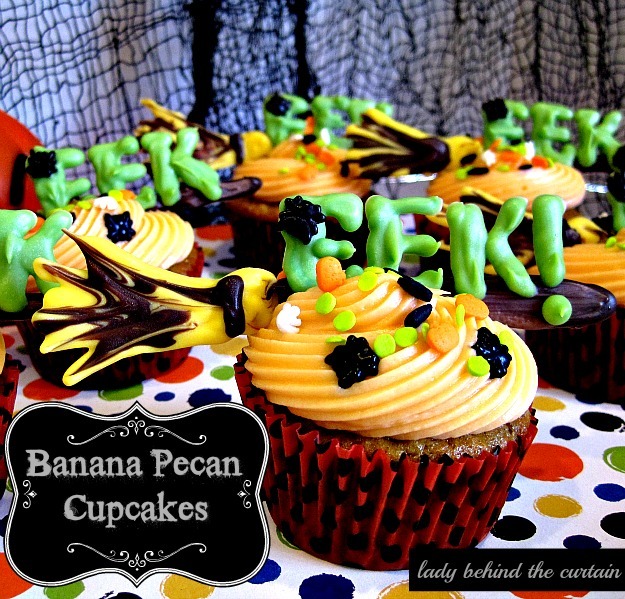 These cupcakes would also work with a bat, owl or spider pick. I bought my cat picks from Bake It Pretty. 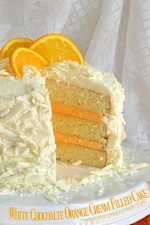 For other occasions I would add this Cinnamon Cream Cheese Frosting. 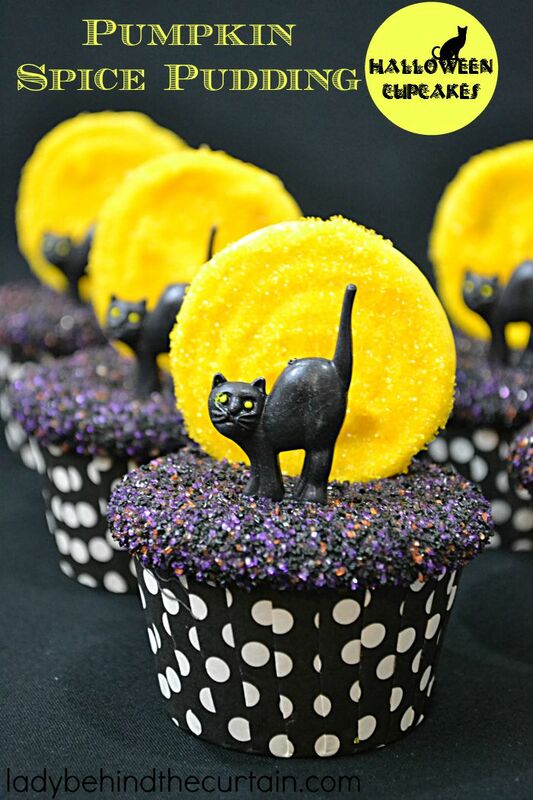 Add these Pumpkin Spice Pudding Halloween Cupcakes to your Halloween Pinterest board. Don’t have a Halloween board? Let me help you build one. 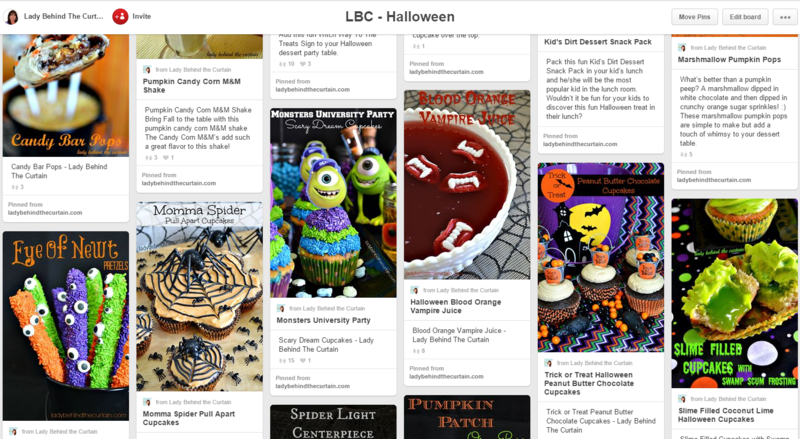 Visit my LBC Halloween board for awesome Halloween party ideas. To make the moon draw a circle on parchment paper (I used a cookie cutter). 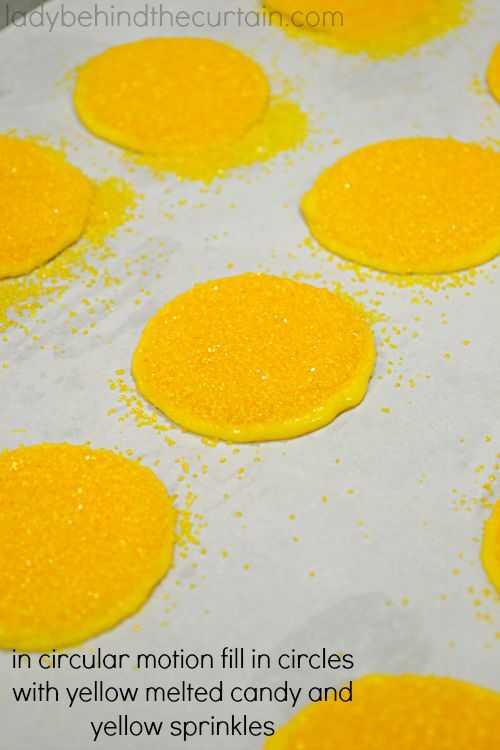 Add melted yellow candy and yellow sprinkles. Adhere a lollipop stick with more melted candy. Line 24 cupcake wells with cupcake liners and set aside. In a mixing bowl add the flour, baking powder, sugar and pudding mix. Add the oil, eggs and cider. 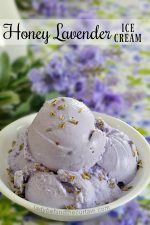 Mix on medium 2 minutes or until well combined and creamy. Bake 25 minutes or until a toothpick inserted into the center comes out clean. Measure your pick to determine how big your moon should be. I used a biscuit cutter. 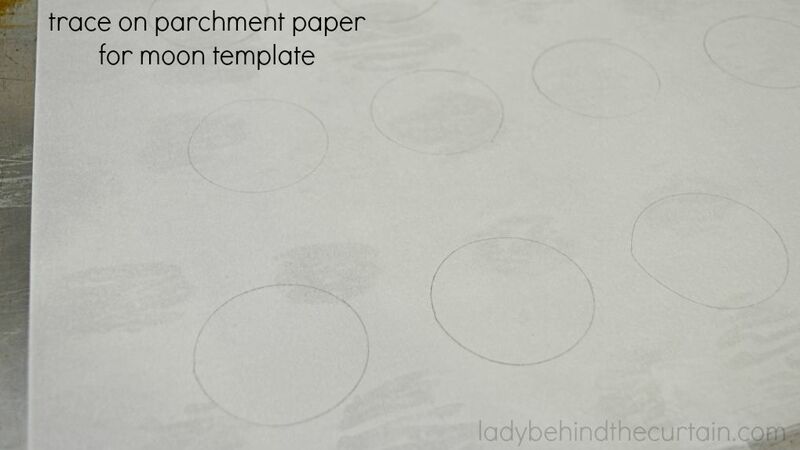 Trace circles on a piece of parchment paper. Turn over and tape to a cookie sheet. Melt yellow candy melts. Either put the melted candy in a squirt bottle on a zip top bag with the corner cut off. Trace around the line first and then fill in. 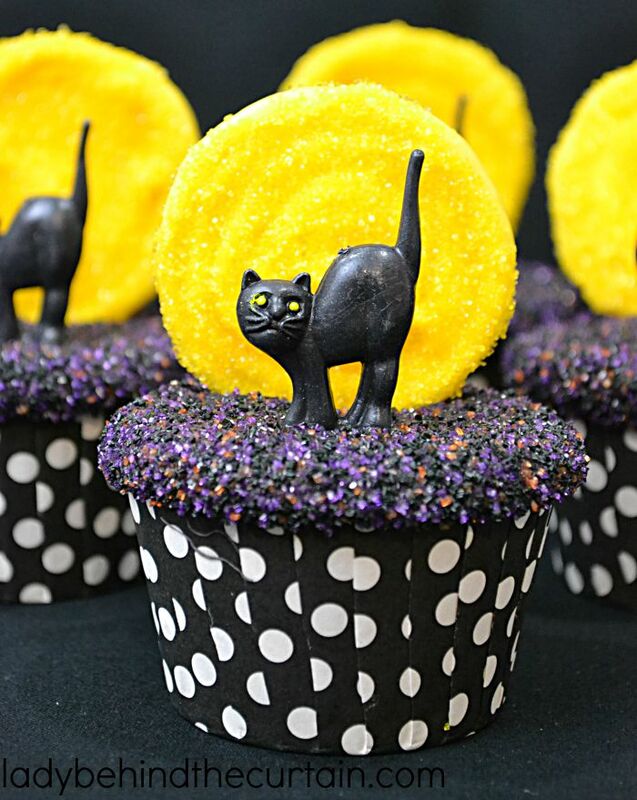 ( to help cover the unevenness of the candy I added yellow sugar sprinkles. Once the moons are hard shake off any excess sugar sprinkles. Place back on the covered cookie sheet. 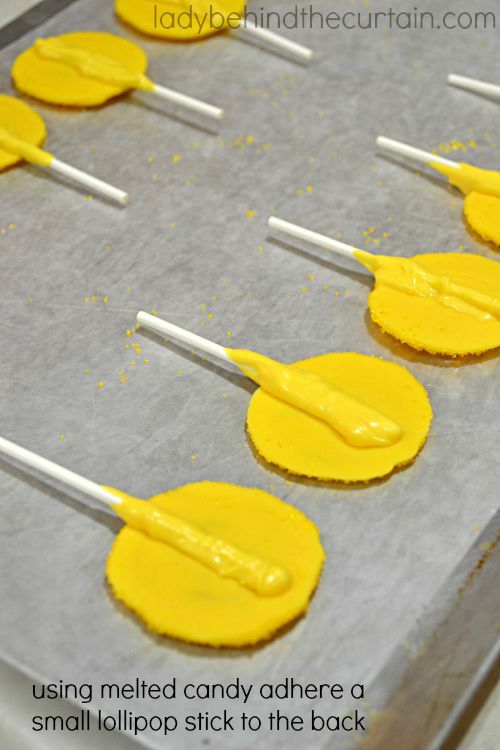 Dip small lollipop sticks in more yellow melted candy and lay in the center on the back side of the moon. Put back in freezer for 10 minutes. Dip cooled cupcakes in the melted candy and then directly into the colored sugar sprinkles. Immediately add the moon and then the cat pick. 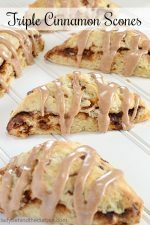 These are adorable Sheryl!Not only pretty to the eye but oh the recipe looks delish! Thank you so much for sharing and have a great week! Oh my, these cupcakes are amazing! Fabulous job. I’m pinning it now. Stopping by from Made by you Monday. Have a great day! 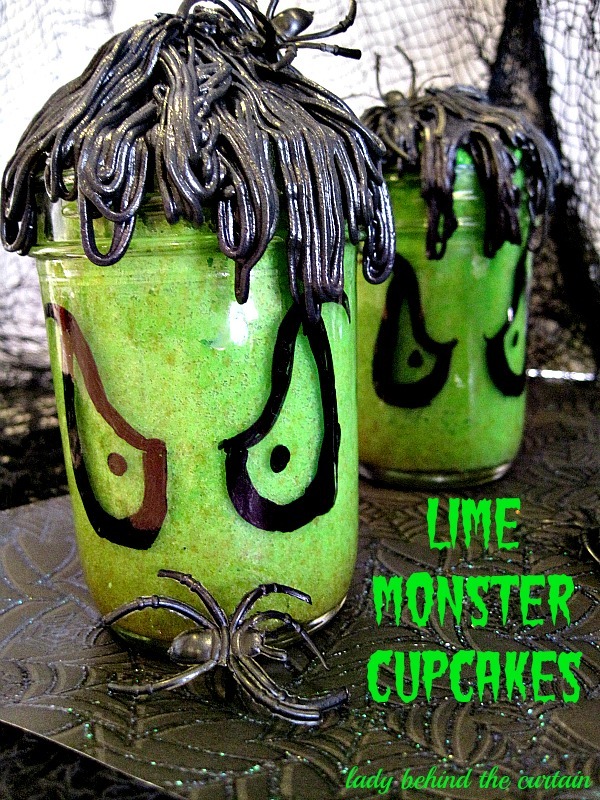 These sound yummy and I LOVE how you decorated them! Sherly, these are beyond cute. 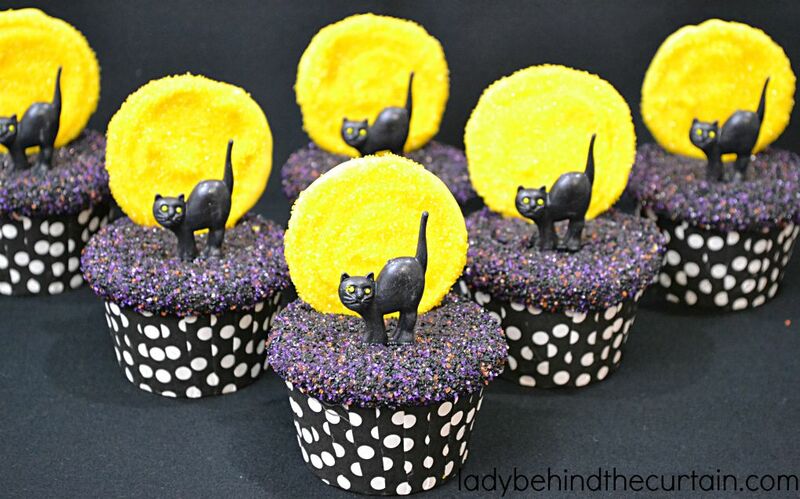 I love the cat and the moon in the background, it adds the perfect Halloween touch to the cupcakes. You are so creative. Those cupcakes also sound delicious, I’m not sure I would want to eat them though because they are just too cute. 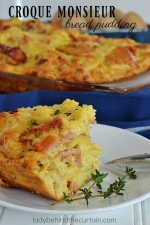 🙂 Thanks for sharing the recipe. Sheryl, I absolutely love both of your cupcakes and thank you so much for sharing them at Best of the Weekend! 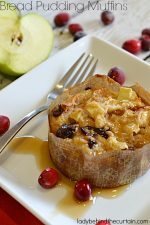 Sharing them, of course, and pinning! Hope you have a wonderful Sunday and a great week! I just love your Cupcakes and the polka dot liners are awesome! 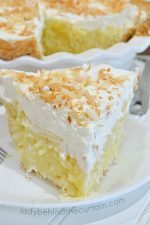 Thank you so much for sharing with Full Plate Thursday, and have a great weekend. Everything about these cupcakes is so festive. Pinning! I love these! They are just gorgeous! 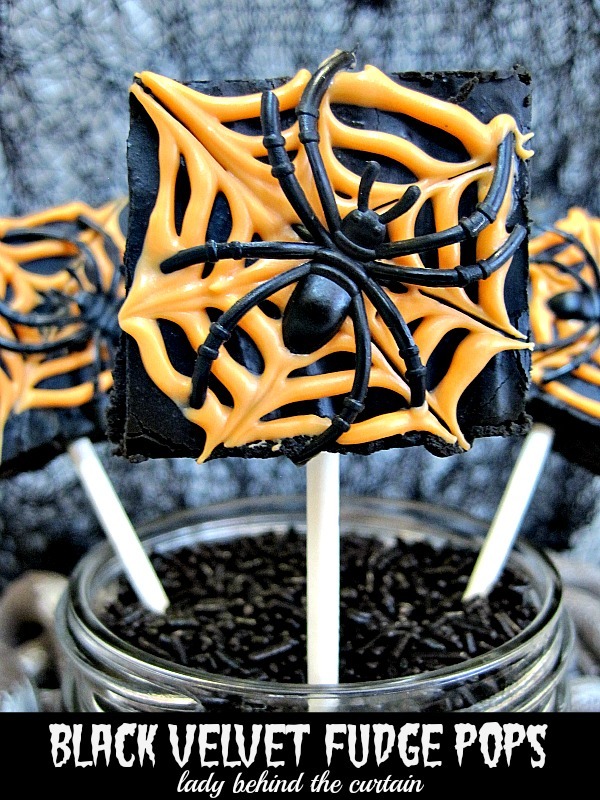 Pinning to my Halloween board. Thanks for sharing! Sheryl, these are so cute! I love how detailed and pretty they look. These cupcakes look amazing, Sheryl! 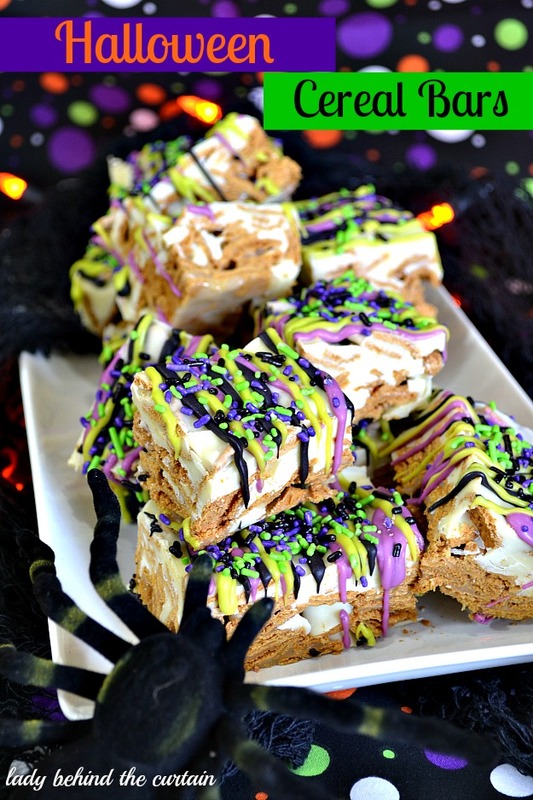 🙂 Thank you so much for sharing them at the HalloWonderful Week Link Party!